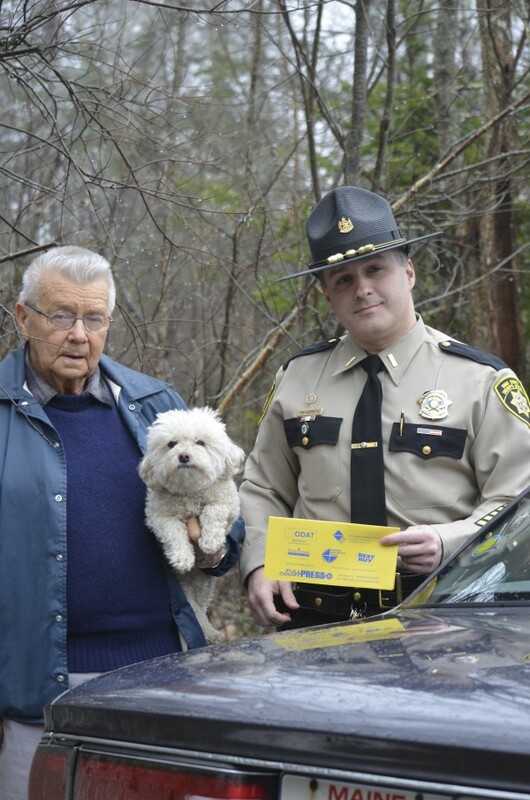 ROCKPORT, Maine — The National Yellow Dot Program is spreading throughout the country – It Saves Lives. Maine now joins 33 states in this important safety initiative. 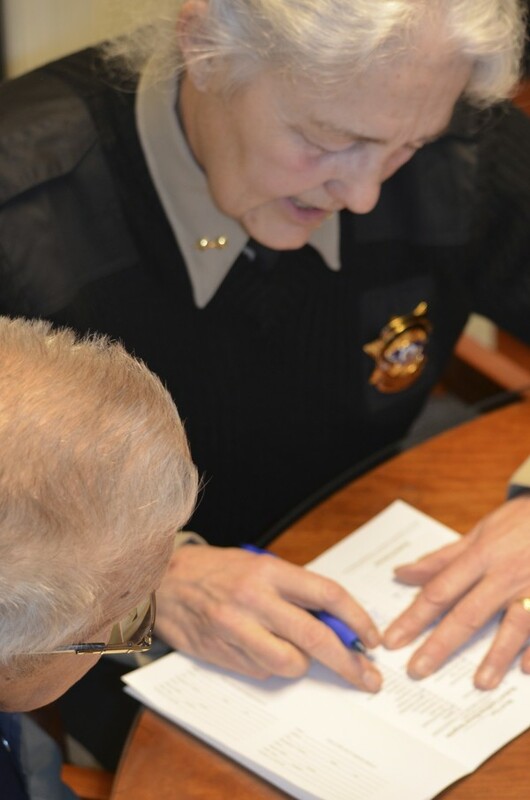 Inspired by the Cumberland County Yellow Dot Program, which began last October, the attorneys at Briggs & Wholey, with the support of the Knox County Sheriff’s Department and local law enforcement, are pleased to announce Program sponsorship for Knox County, Maine. 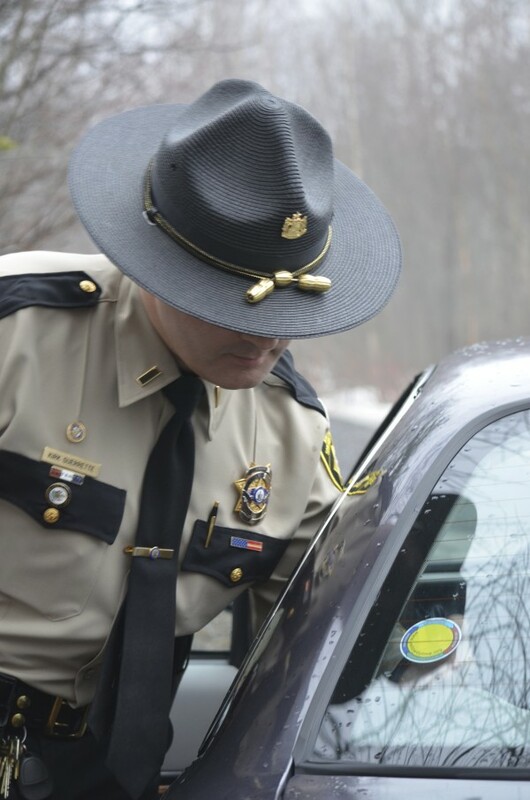 The presence of a yellow sticker on the driver’s side rear vehicle window signifies to emergency first-responder personnel that vital medical and emergency contact information is available within the vehicle. A yellow sleeve located in the glove compartment, will contain pertinent, often critical, information regarding the occupant’s identity, existing medical conditions, required medications, allergies, physician’s phone number, hospital preference, as well as emergency contact instructions. This information bridges a communication gap, which often exists between first responders and the injured at the scene of an accident or medical emergency. When this information is available to first responders, it saves valuable time, improves the level of care the participant receives, reduces the risk of adverse events, and speeds the process of hospital preparation and family notification. Participation is completely voluntary, individually maintained, and not recorded, stored, or used for any purpose other than its intended design, to save lives and to provide a voice to victims in the event of an emergency. Only critical information pertinent to your care is needed. Briggs & Wholey is pleased to offer the Knox County Yellow Dot Program as a free public service to residents of Knox County. It will be launched on April 27th, 2013, in conjunction with the National Drug Take-Back Day at five locations throughout the county, thanks to the cooperation and support of local Police, Fire, and First Responder personnel, as well as support and donations from local business and senior groups. The fifth location will offer enrollments between 9AM-2PM. This location will be participating in 4 events: the Drug Take-Back, Yellow Dot, Child Car Seat Inspections, and Fire Safety Awareness. Addition enrollment activities will continue at various locations throughout the year, and permanent enrollment locations will be announced shortly, via our Knox County Maine Yellow Dot Facebook page, and yellowdotknoxme.org website. Permanent distribution locations will begin operation May 1st, 2013. As safety advocates, the personal injury attorney’s at Briggs & Wholey, strongly encourage you to participate in this exciting new program as it becomes available to you within our state. We are confident that this little “Yellow Dot” will save lives, and with an approximate 8% increase in traffic fatalities last year, we can think of no better time to put safety at the forefront of everyone’s minds. There are over 25 thousand registered vehicles in the Knox County Maine, and 1,500 registered motorcycles—the program is available for both. Ultimately, we hope to see a Yellow Dot Sticker on each one! 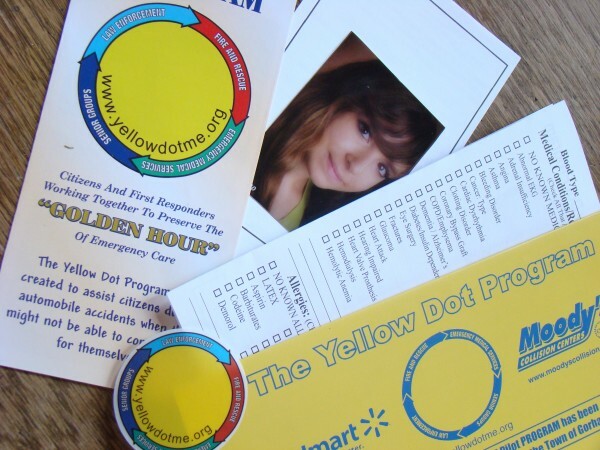 To find out more about the Yellow Dot Program, or to enquire about volunteering or hosting an enrollment event, please contact your local Police Station, or local Program Sponsor, Briggs & Wholey, at info@yellowdotknoxme.org or phone (207) 596-1099. You may also visit view us on Facebook, Knox County Maine Yellow Dot, or online at yellowdotknoxme.org.